Since their big break in 2012, the Adana Twins have established a sterling reputation, refining their sound constantly, pushing the boundaries of their musical ambition and evolving organically with the passage of time. 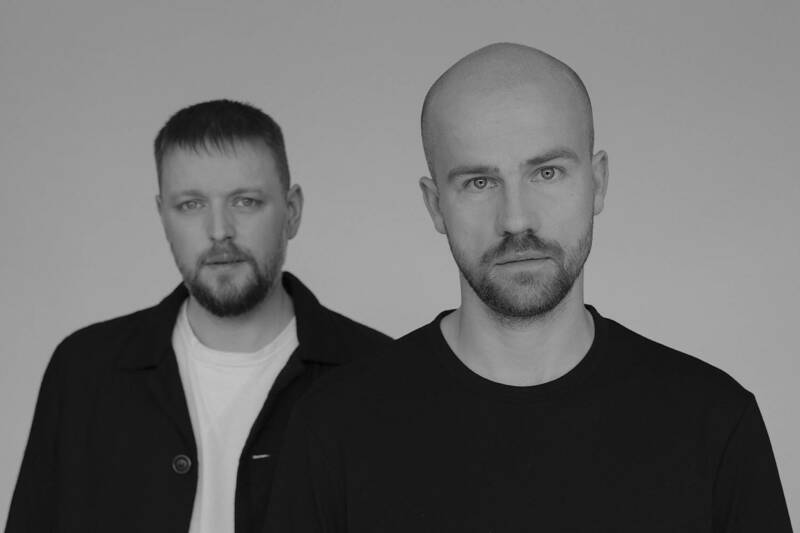 Driven by the transmission of emotion through music, the German duo, have been working together since 2006, merging Benjamin's love of hip-hop and Friso's love for club music to produce a series of well-received releases that have formed the foundation of their global success. Their early triumphs led to bookings all over the globe and they traveled across the planet to deliver their unique musical vision, with support from a wide range of dance music luminaries including Radio 1 legend Pete Tong, Solomun, Tale Of Us, Joseph Capriati, and many more. In late 2018 the duo will helm an installment of Watergate’s highly-respected mix series, collecting exclusive unreleased material from their wide circle of talented friends to produce what is bound to be a seminal mix - comprised exclusive, unreleased tracks by the likes of Acid Pauli, Musumeci, SBTH, Daniel Bortz, and many more. Also, as part of this mix, the Adana Twins will drop a monster remix of Patrice Bäumel's 10-year-old track ‘Roar’. 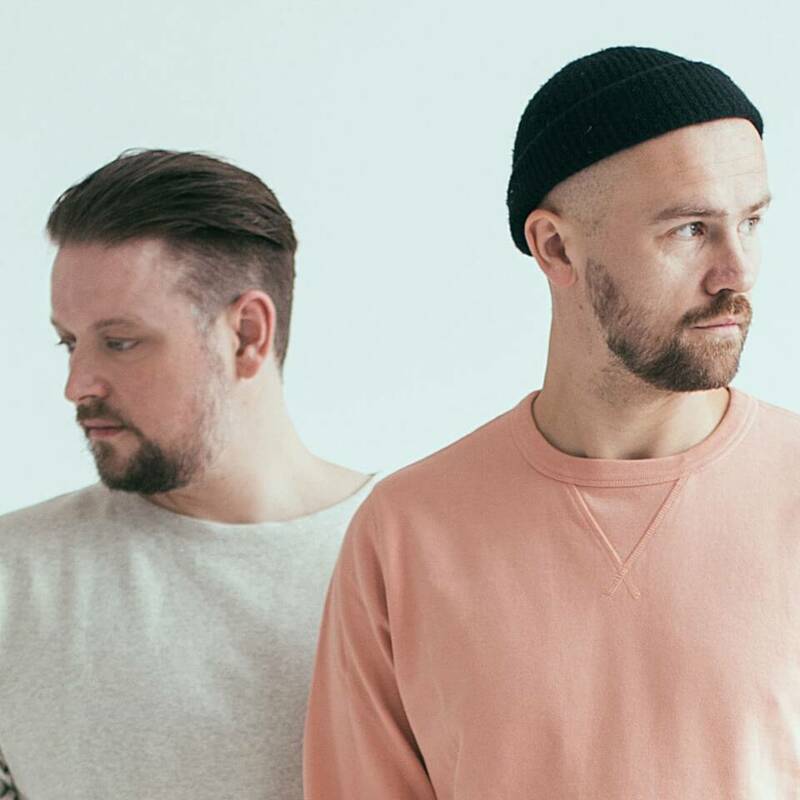 The deadly new mix has already been roadtested in Tale Of Us and Solomun sets around the world with an amazing reaction everywhere it’s played. All tracks from the mix will also be released as separate EPs accompanying the huge release.